Combo pack – Up to 20.95 EUR OFF! MENTAL CARD – the best magic/mentalism credit card ever is here! 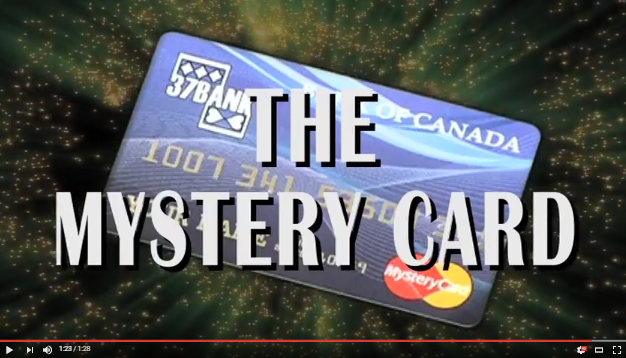 I am really excited to share that the best magic/mentalism credit card is already available. This is the only such a prop which includes 25 (!) effects and you can have it always with you in your wallet. It is similar like the Mystery Card v.2 but with many improvements: looks more realistic (we worked very hard for the design and carefully selected the shape and color of each detail), more hidden signs and effects are included, there are also two Virtual Reality animations on both card sides, the front letters and serial number are embossed and also there is an option the performer’s real name to be printed on the card (instead of the “Your name” gag). 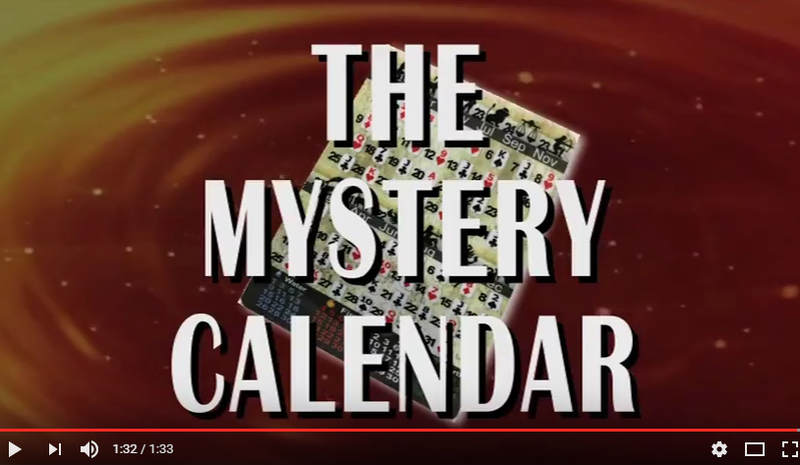 The Mystery Card v.2 (new version) is now available! Combo pack – save up to 19 EUR!